San Francisco, CA, USA and Edinburgh, Scotland. 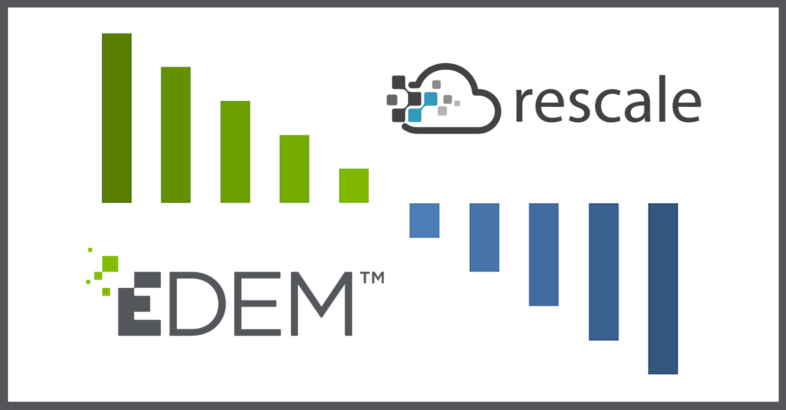 Rescale and EDEM are pleased to announce the availability of EDEM software on Rescale’s simulation platform through a collaboration with EDEM, the Discrete Element Method (DEM) specialist and market leader. 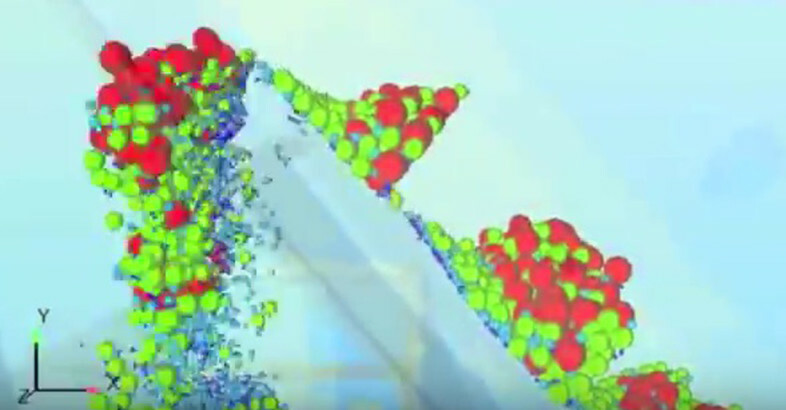 EDEM technology complements LMS Virtual.Lab Motion by providing new insights into equipment – material interactions. EDEM and Siemens have developed a co-simulation capability between EDEM and LMS Virtual.Lab™ Motion software tools. 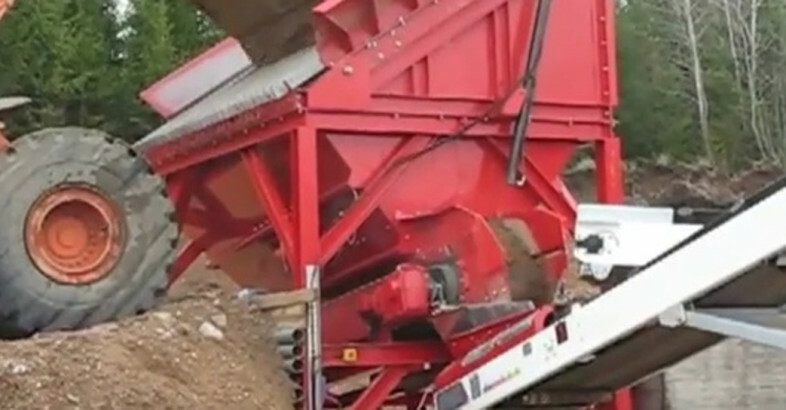 This solution provides manufacturers of heavy equipment such as dragline buckets, backhoe loaders and excavators with new insights into machine-material interaction. Jansen & Heuning offers you 114 years of experience in design, production and assembly at site of bulk handling systems for heavy Industrial purposes. 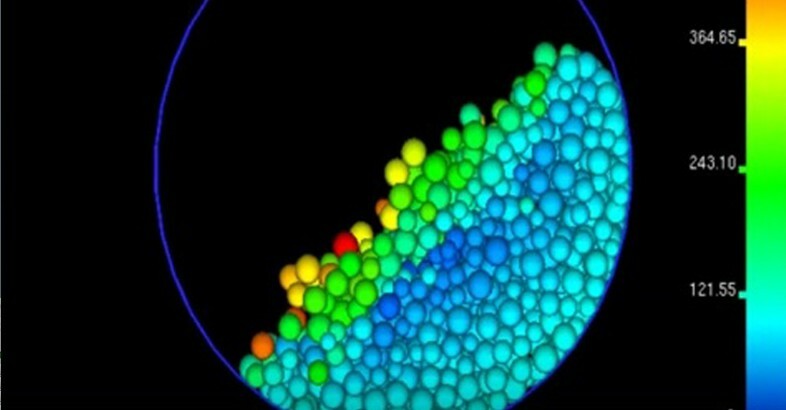 CMAC chooses EDEM® simulation software to support research and training in advanced pharmaceutical manufacturing. 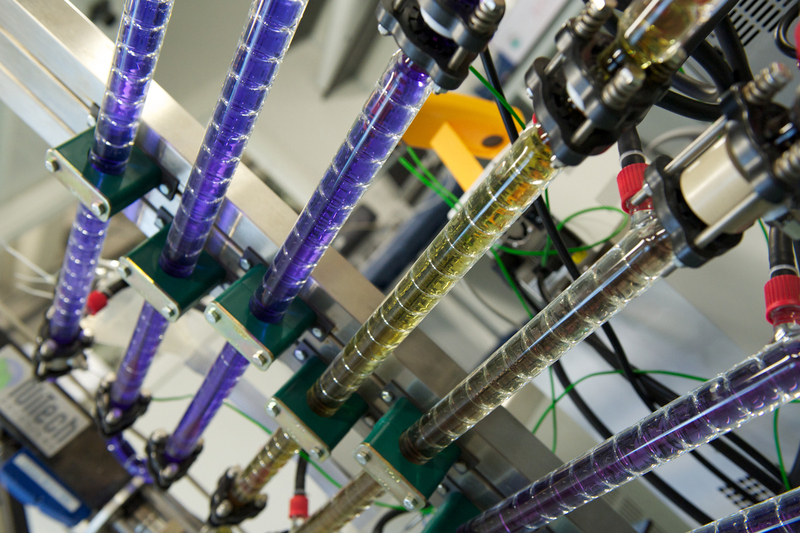 Edinburgh, Scotland – 4 February, 2016 – DEM Solutions, the Discrete Element Method (DEM) specialist and market leader, announced it has joined CMAC as a tier 2 industry partner and will provide its EDEM software to integrate into the Centre’s research program. 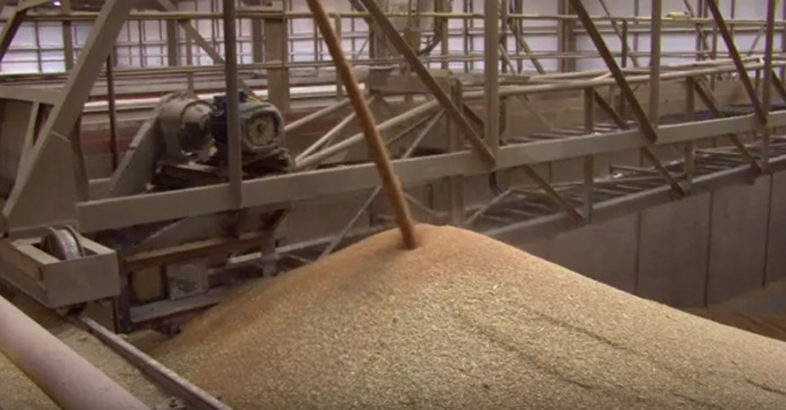 Designing and analyzing feeders, hoppers, and silos can be challenging because there are so many goals that have to be satisfied for successful operation. Analytical solutions exist but the results vary widely for a given design so which one do you pick? 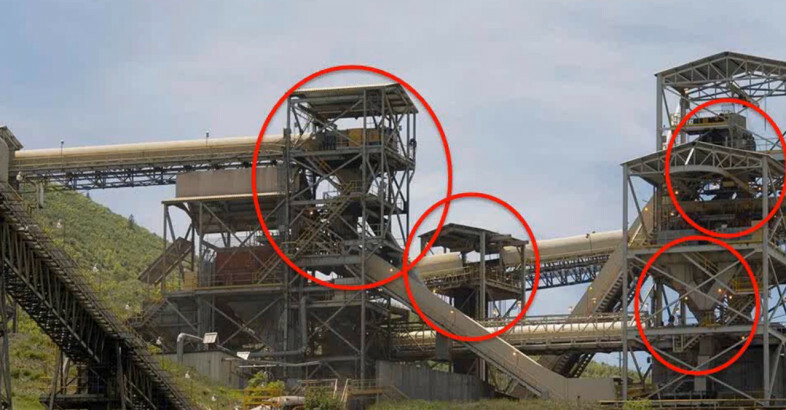 The performance and reliability of bulk materials handling equipment such as conveyor transfer points, chutes and stockpile reclaimers is a critical factor determining the productivity of mine operations. 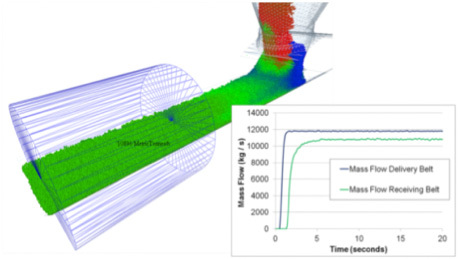 EDEM BulkSim is specialized bulk material flow simulation software for transfer chute design & optimization. 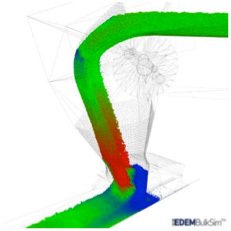 EDEM BulkSim simulation provides engineers with both qualitative and quantitative analysis of conveyor transfer point designs and enables engineering design teams to virtually test the performance of designs at all stages of the design cycle. This allows for more informed decisions to be made, and more reliable and better-performing equipment to be delivered. Who should watch the webinar? 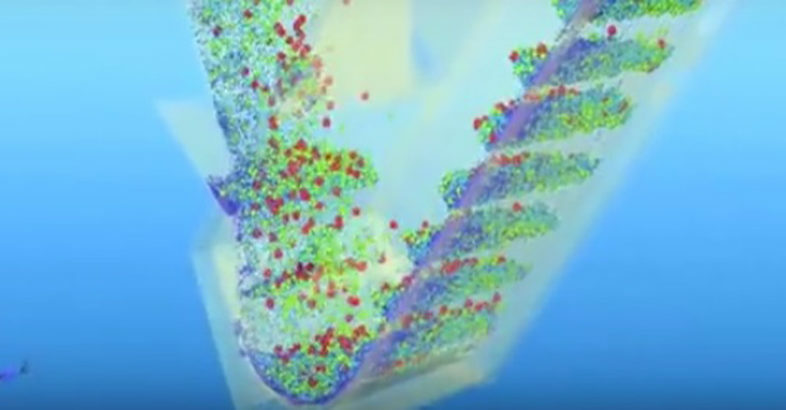 Anyone wanting to learn more about the benefits of using EDEM BulkSim software to verify the design performance of conveyor transfer equipment. 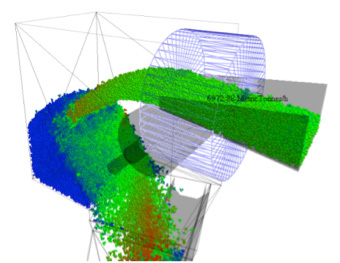 EDEM BulkSim® – high-performance bulk material flow simulation software for use by engineers designing bulk materials handling equipment in mine operations and minerals processing plant, such as transfer chutes, stockpile reclaimers, and material feed and discharge chutes in comminution circuits. 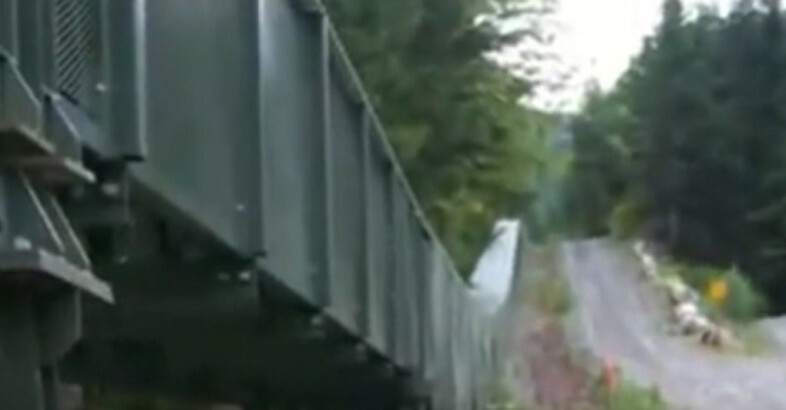 An overland belt conveyor designed by Overland Conveyor Company, Inc., Lakewood, CO, USA and commissioned in 2006 carries 1000 tons per hour of aggregate down the mountain and carries 400 tons per hour of refuse back up to be disposed in the pit. Undoubtedly the most frustrating part about using DEM technology is finding the material properties to accurately simulate your material. It’s also the part that introduces the greatest uncertainty. 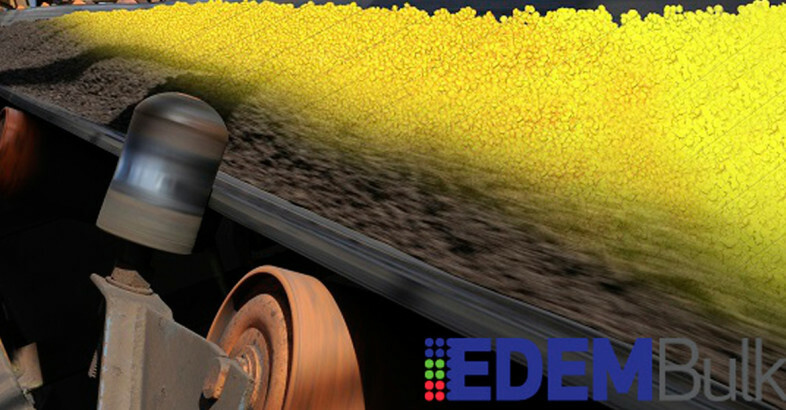 EDEM simulation software provides engineers with the capability to quickly and accurately simulate and analyze the behavior of their bulk materials and granular solids systems.